A shocking true story of a double life undone by murder. When North Carolina farmer Stuart Taylor died after a sudden illness, his 46-year-old fiancée Velma Barfield, was overcome with grief. Taylor's family grieved with her—until the autopsy revealed traces of arsenic poisoning. Turned over to the authorities by her own son, Velma stunned her family with more revelations. This wasn't the first time the born-again Christian and devout Sunday school teacher had committed cold-blooded murder. 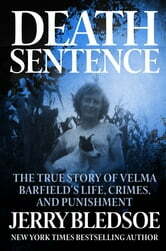 Tried by the "world's deadliest prosecutor," and sentenced to death, Velma turned her life around and gained worldwide attention. With chilling precision,New York Times bestselling author Bledsoe probes Velma's stark descent into madness. 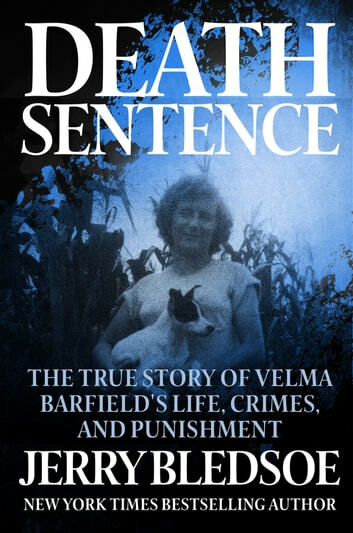 From her harrowing childhood to the shocking crimes that incited a national debate over the death penalty, to the dark, final moments of her execution—broadcast live on CNN—Velma Barfield's riveting life of crime and punishment, revenge and redemption is true crime reporting at its most gripping and profound.